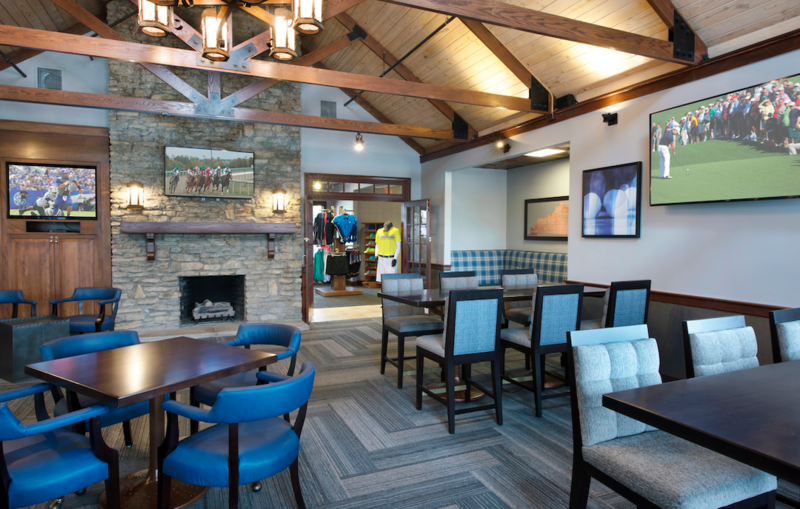 The 19th Hole is open to the public and features light American pub fare and the very best in links appropriate libations, pairing perfectly with any game. Stop by before you tee off, at the turn, or after the game to kick back and relax inside near the action of our new flatscreens, or outdoors on the patio, enjoying the Bluegrass views. The vibe doesn't get any better. Enjoy light continental menu items paired with plenty of local flavors including a stellar flight of the very best in Kentucky bourbons. 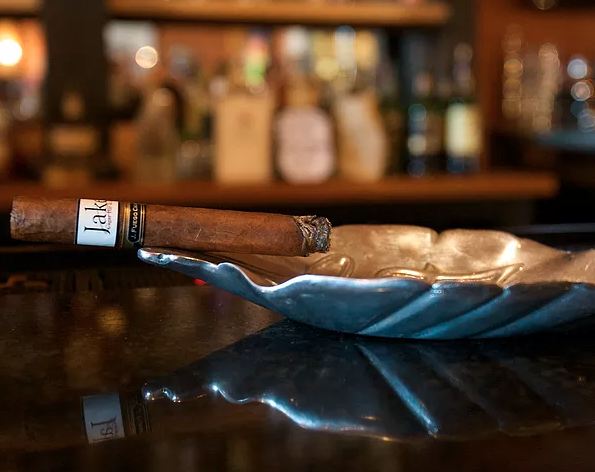 Cigar offerings may change based on seasonality and demand. “I have truly enjoyed the Griffin Gate Golf Course this past year more than any other in the area. The location, the course condition, the relationships I have developed with the pro shop staff and grill are nice. I really do feel like you go the extra mile for me and my friends. The entire staff all do a great job in taking care of me and others.” - Al B.